Hi everyone, it's Friday! The end of another week. Boy don't they fly by? I have been busy with another video for YouTube and it is ready to share with you. In the past six months or so I have been right into creating photo-albums. Having perused the internet for what I wanted, I tried a few out. Some successful and others I won't try again. You know how it is. Some designs work out for you and others just don't. 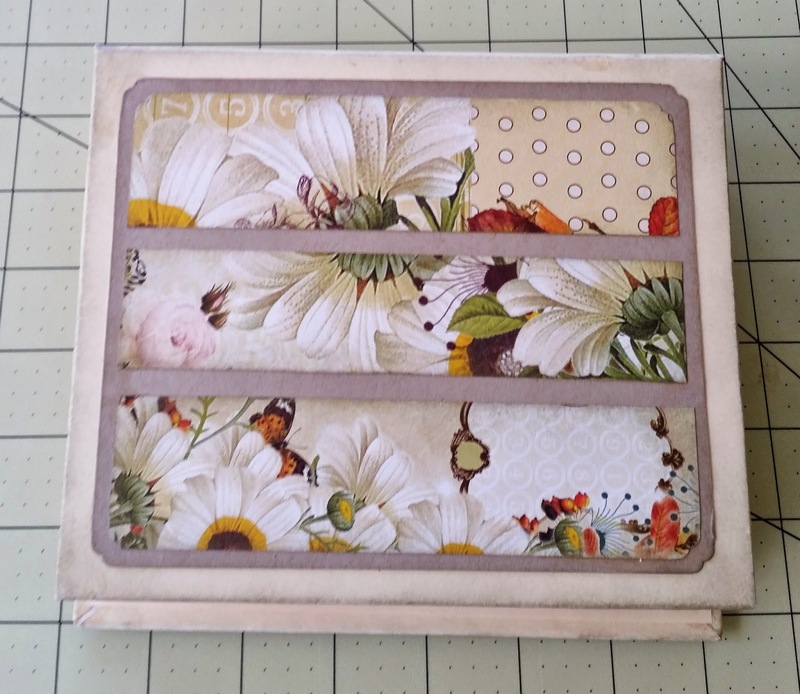 I found this tutorial by Laura Denison who has a number of videos/tutorials on YouTube and her website. She has an amazing head for designing from card-stock and paper. 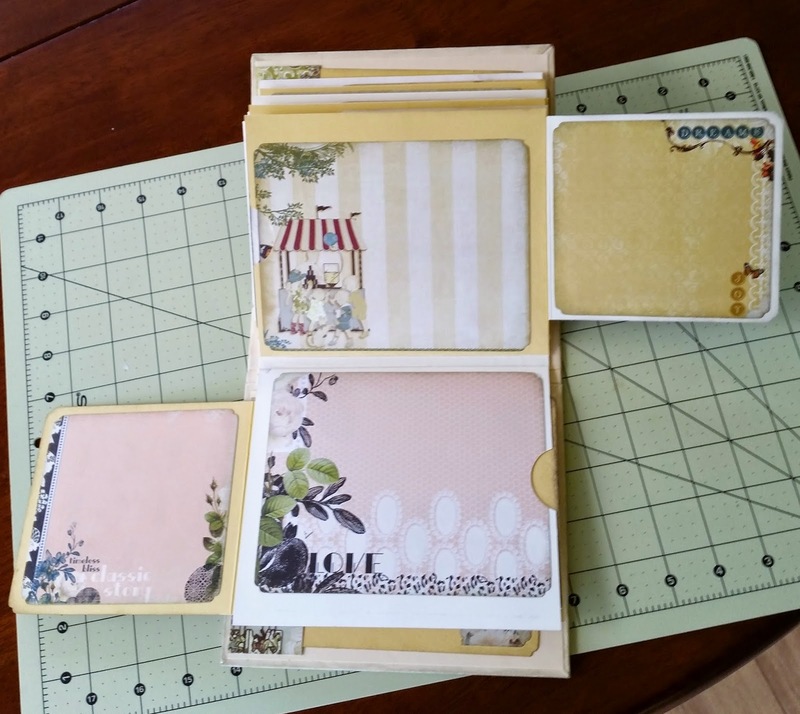 Some of her projects are free to download instructions and others require payment. Fair enough when you see just how much work goes into designing, writing and putting together a video. I wish I had her patience. 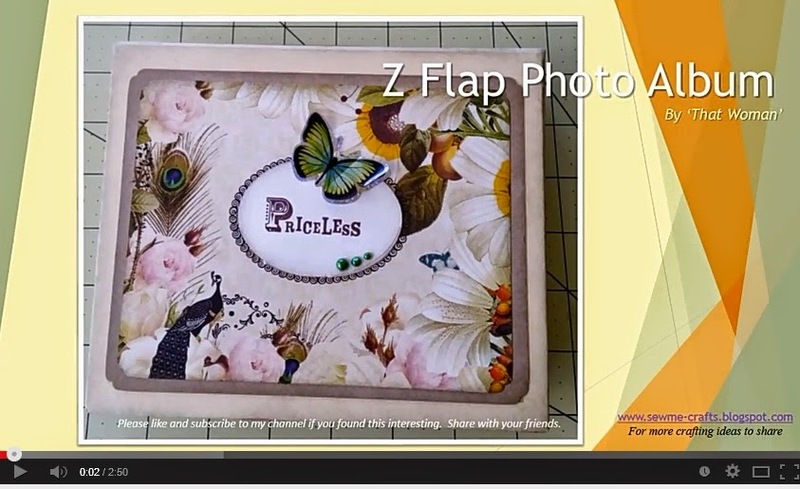 So, the Z Flap Photo Album is about a 6 x 8" in size. It opens from bottom to top (landscape view) instead of a traditional book method. 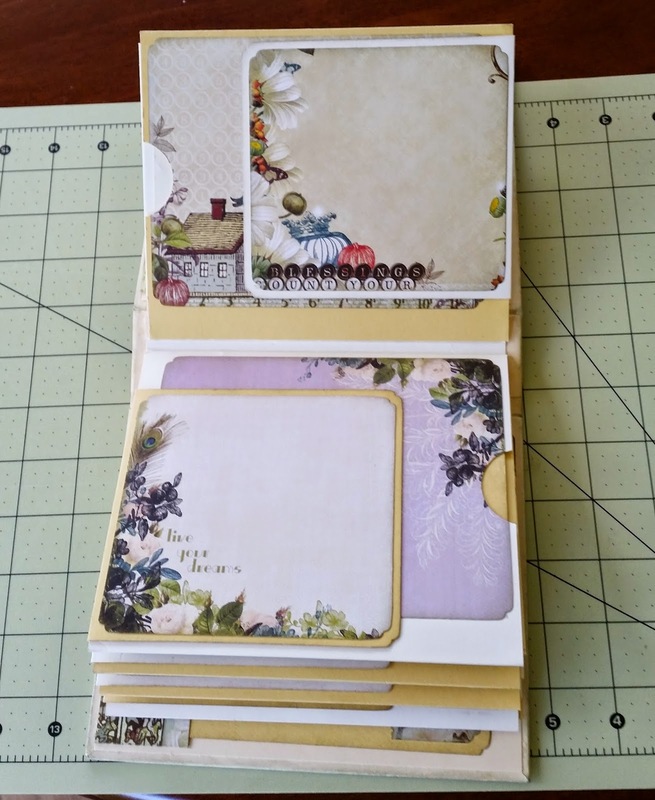 Each page (front & back) will hold eight photos/journaling. Plenty of space. The paper pad I used was by Webster's Pages which I purchased from Just scrapping. 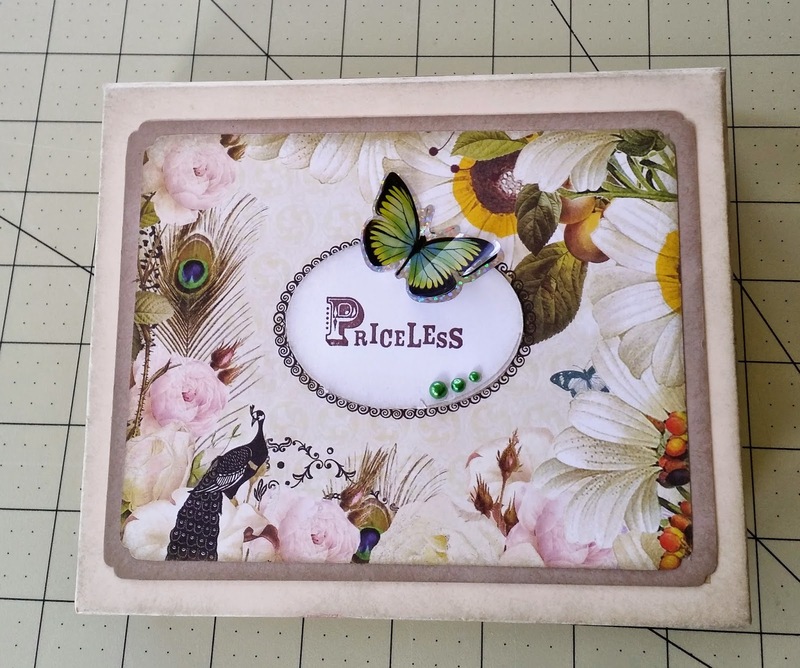 And the card-stock was from Stampin-Up; Whisper White & Very Vanilla. I had a lot of fun constructing this album and can't wait to put some photos in. I have put a link to my video which takes you through all the pages. It is not instructional as I think Laura's video says it all. So please take a look.